vulnerable to exploits by remote hackers, security researchers. 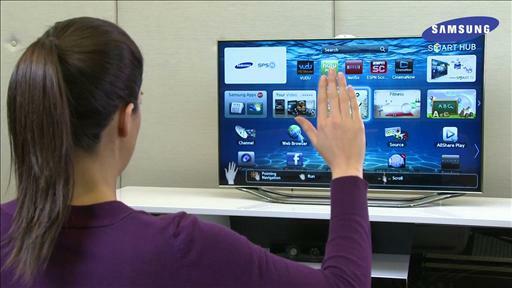 Researchers uncovered the vulnerability, which exists in most Samsung models but particularly the Samsung TV LED 3D. The flaw makes it easy for hackers to locate the television’s IP address on the Internet, which can then be used to remotely access the device and gain the same level of control as someone sitting right next to the TV. Once a hacker has remote access, they could then steal data or install malicious code on the TV. The hack exploits bugs in features that allow Samsung TV owners to install Skype, Pandora, and other types of apps on their devices. These exploits allow a hacker to access remote files and information (including viewing history), as well as steal data on USB drives attached to the compromised TV.